jnc - Phillips Murrah P.C. Phillips Murrah law firm is proud to welcome Jessica N. Cory to our downtown Oklahoma City office. Phillips Murrah welcomed Jessica to the Firm’s Tax Law Practice Group as an associate attorney. 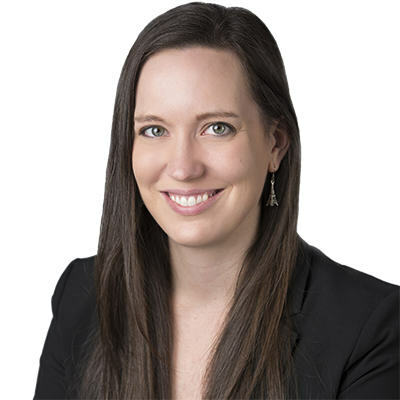 In her practice, Jessica represents businesses and individuals in a wide range of matters, including general tax planning, business succession planning, and the structuring of complex transactions.